“That is a pretty cool cup!” That’s mostly what my family members’ expression when they see the silver steel cup my son was using during last Sunday Dinner. I remembered during my childhood days about the kind of dishes we use at home. We either have glass or steel so we can always reuse the dishes in many times. As time flies and I was not aware of how the world makes so many items that is made of plastics. I have been hearing about saving the environment, by simply using steel and reusable items rather than plastic. Nevertheless, the use of plastic still exists. 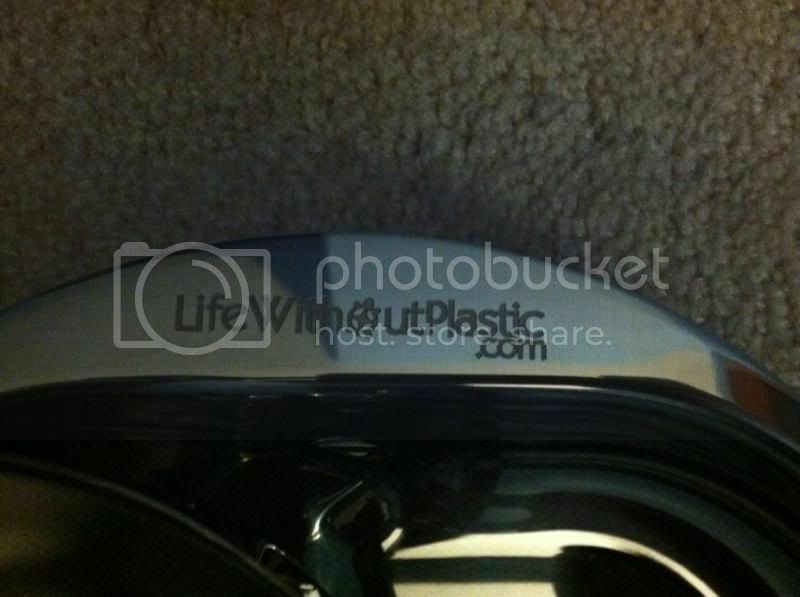 It is a privileged that I have the chance to review a silver stainless steel dish set from #LifeWithoutPlastic. The items arrived in the mail through their fast shipment. 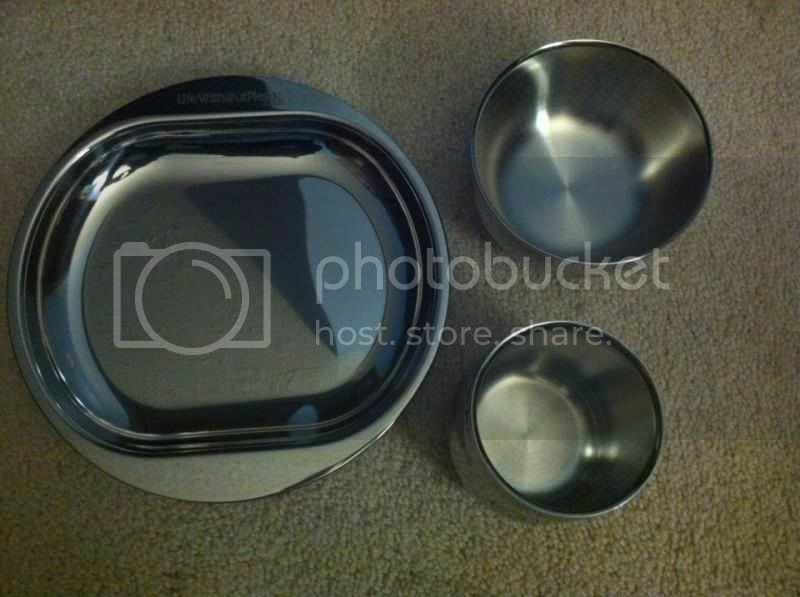 I received: 3-pieces stainless steel dish set- silver [which you can also get in different style], I love the silver color so the dish set is just perfect. The dish set contains; a plate, the insulated bowl and insulated tumbler just a good size for my son. It is safe to use at all, I find it is a high quality material item, ethically soured, an earth-friendly since we can use the item/dish set over and over as well as it is a plastic-free. A 100% recyclable, BPA Free, a dishwasher safe and unbreakable, you see this is one main thing that I would prefer to use a steel dish. I have to be honest; I broke a few dishes while washing them. We don’t have a dishwasher at home; therefore, I have to manually wash the dirty plates by hands. And sometimes, we can’t help to have a slippery glove while washing and it slipped in your hand then you accidentally drop or bump it hard enough that cracked the dishes. The plate has 20cm x 2.2 cm, Bowl has 11.5cm x 6cm, 14oz, and Tumbler has 7.5cm x 3.5cm, 12 oz. I adore the stylish and trouble-free silver stainless dish set, an ideal use for my 3-year-old son. Stain free and of course, no more plastic additionally sturdy too. Chantal and Jay created the products with two key reasons: your health and the health of our shared earth. I am delighted they have shared these plastic-free products to us. You can always find more of their merchandise by visiting their website @ www.lifewithouthplastic.com. Subscribe to their free newsletter to receive specials and new product info right to your Inbox. You can sign up to receive a free recycled paper catalog too and take advantage of many other resources they can provide you in their website. You can also connect with them through Blog, Facebook, and Twitter. Go Plastic Free! yeah! really pays to save the earth for our future generation. Hence, we also use steel glass at home aside from you help save the earth, it also save you from cost because if this glass slipped off your hand it won't break like that of a glass. Nice cup sis! Inventions really changed the world, and stainless materials are very useful and you can maintain its cleanliness. And nowadays, it's a must for us to use such items that you mentioned above. This reminds me of a camping set of dishes or something, but I admit, I like the look a lot! You gave me an idea to buy stainless plates and cups from now on. We've been breaking a lot of glass lately, which is not good when you have kids who are always running around. 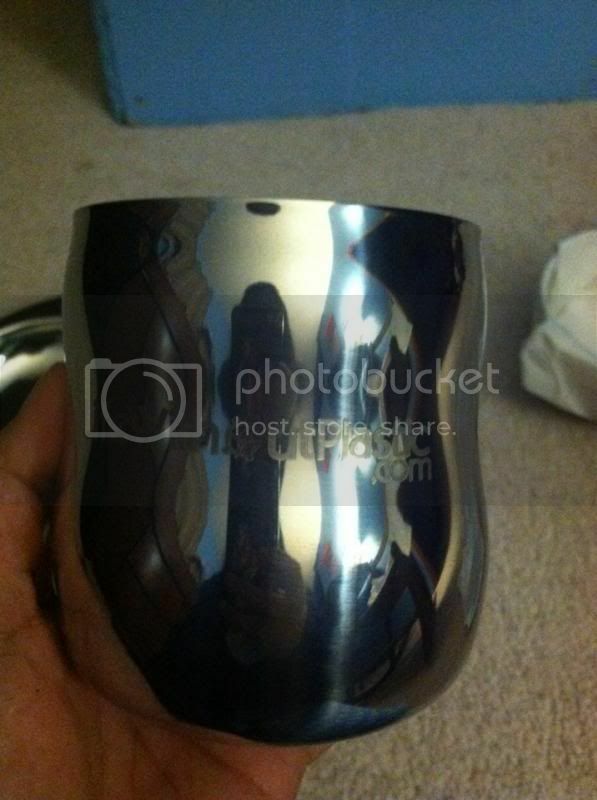 This is a nice set of stainless steel cups and plates. Ypur link to their website is broken. I love that set. Stainless steel stuff in the kitchen are neat and so are these cups. Beautiful cup and plates, I love stainless steel and hate plastic. These look easy to clean too. That is so pretty. I am getting away from plastic and going to stainless steel, I love the looks of it. The stainless steel dishes seem like an interesting idea. I would like to look at how much a full set of dishes would cost for my family of six and how long they will last. oh, it so reminds me of childhood where our plates, cups and glass were stainless steel too. I remember my grandpa and grandma had stainless plates and cups too! They did not use plastic and they lived long lives. I would love to have those livewithout plastic utensils you shared. Everything looks durable! It sure is a nice set. I would have bought that if that is available locally. I can only shake my head at the number of plastic plates and cups destroy by a small person lol. Life without plastic is my husband's wish. This is a very good cup. I love to own one some day. Not only you eliminate the use of plastic but you also eliminate the breaking of plates and glasses with your tots. Love that it's stainless mommy :) It's efficient to use and clean too. Nice, nice! I want to have a set, too! :D I better check out their site. I can't wait to get mine so one of my kids can use it. we have this and my daughter loves it. We are a far way off from being plastic-free, but this is a great step in moving towards a life without plastic. I would love to own a set or 10 of these lol. Love them! I love when it is BPA free, that means safe to use especially for my kids. Like the rest of them, I would love one too!